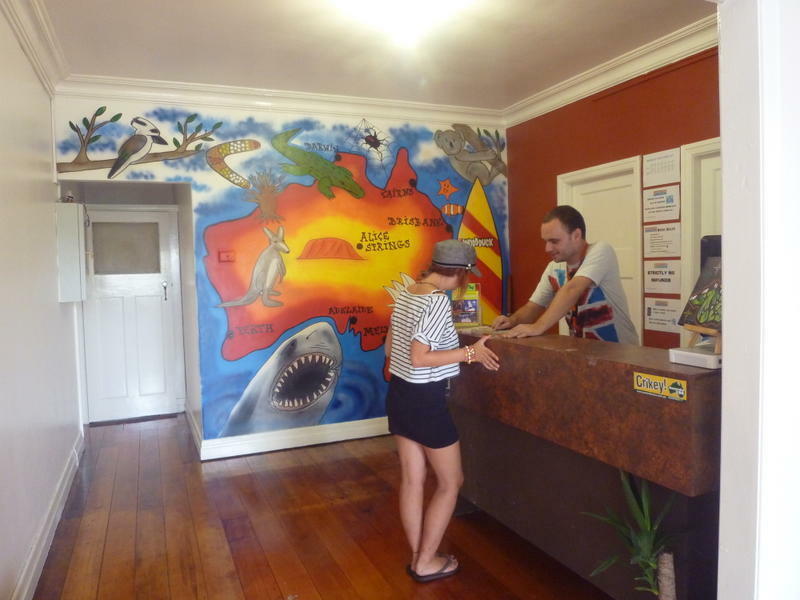 Woodduck Backpackers Brisbane is a small, quiet and friendly hostel located just 600m from the Brisbane train and bus stations. We're in a great position to explore the city, less than a 15 minute walk from the CBD and famous Lagoon at South Bank. The hostel has everything you need, from private rooms to female and mixed dorm rooms, all with brand-new beds. Our common room is a great place to make new friends, with weekly activities, and a large TV with FOXTEL so you need not miss the football!!! We are also a BYO hostel. If you are looking for the perfect base to explore Brisbane and the rest of Southern Queensland, at a great price, the Woodduck can be your home away from home. We are just 600 metres from the Brisbane Transit Centre (BTC) on Upper Roma Street, where Greyhound and Premier drop off. As you exit the BTC turn right and walk up Upper Roma Street. You can take the shuttle bus or Airtrain from the airport to Roma Street station.